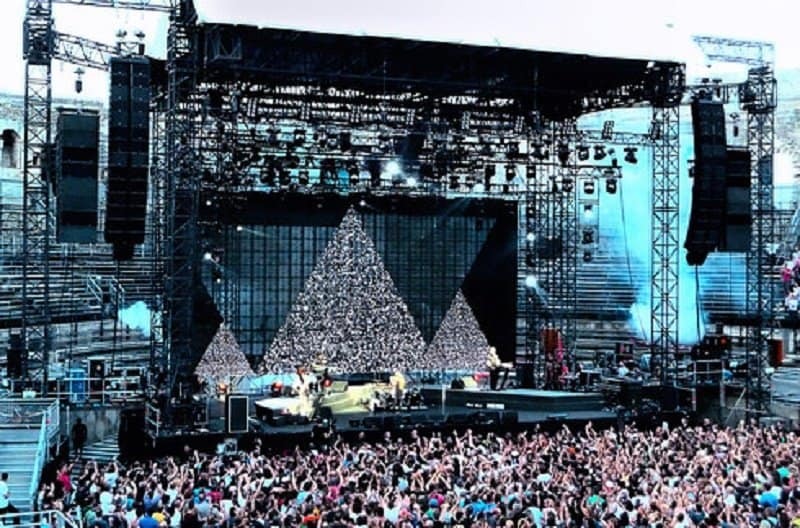 Many people really enjoy going to concerts to see their favorite bands perform live in front of them. While this is exciting in and of itself, a gorgeous setting makes the concert even more enjoyable. This is why there are some concert venues that people really rave about today. Some of these venues are present in this list, but there are plenty more scattered all over the world. So, if you ever have the opportunity to check out a concert in one of these places you should go for it. 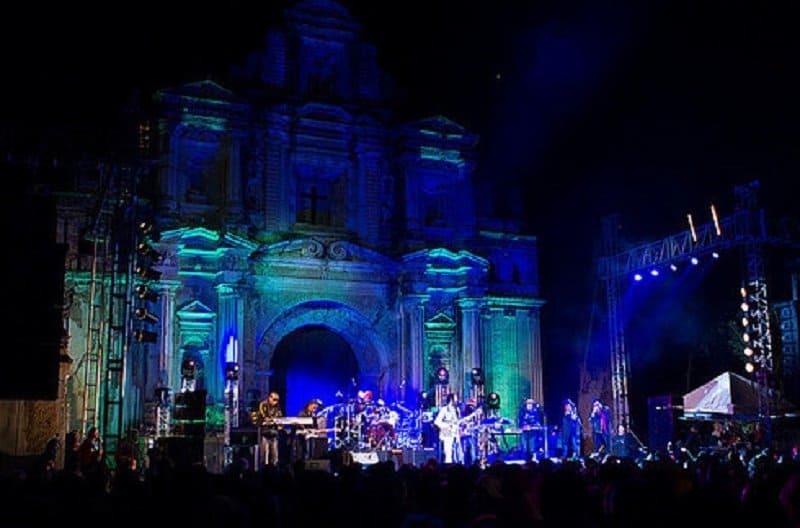 The backdrop for this concert venue consists of ruins from an old church that an earthquake partially destroyed in the 1700’s. Coupled with wild vegetation, this is a great place to see a concert. 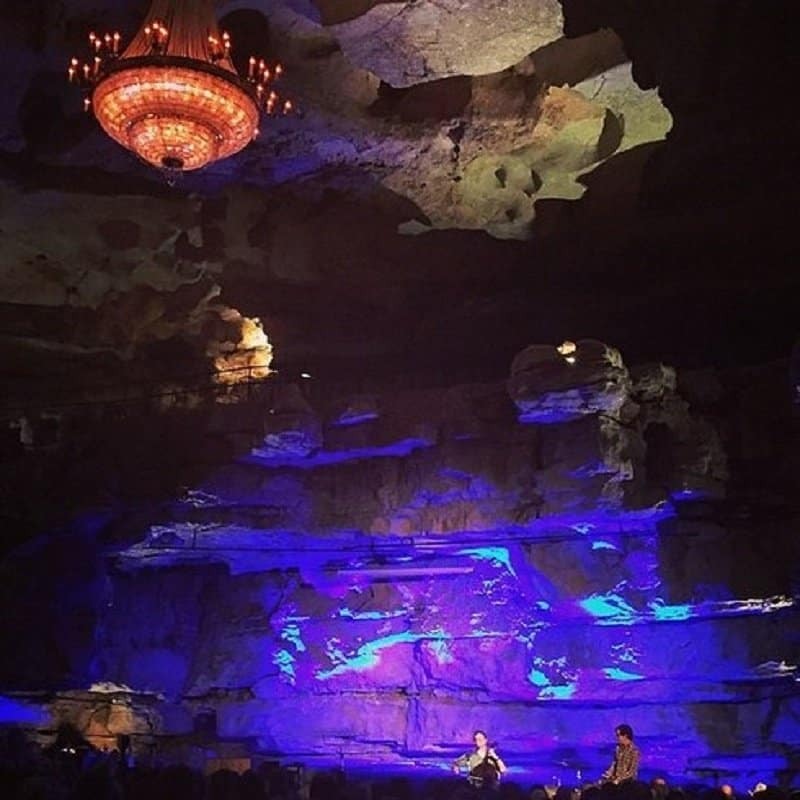 This is a really cool concert venue that’s located 300 feet underground in a cave that’s located in the Tennessee mountains. As you can imagine, the acoustics are awesome. 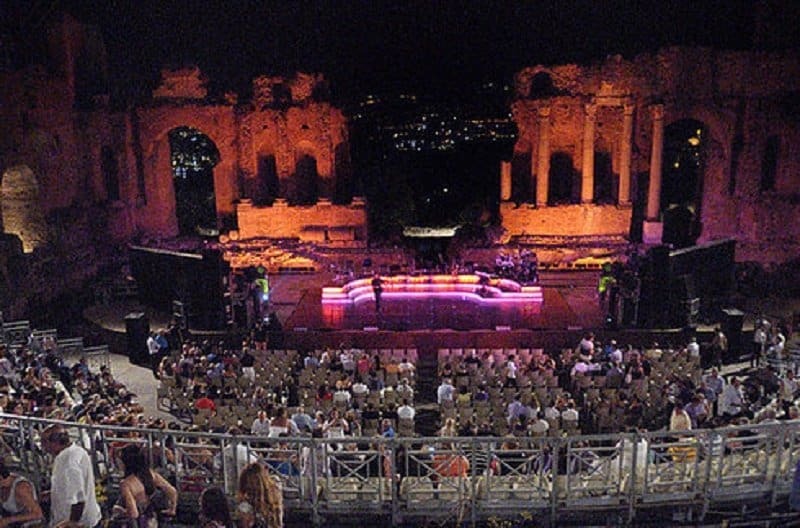 This ancient Greek theater that’s located in Taormina, southern Italy, was built in the seventh century BC. Built of brick, it’s withstood the test of time so concerts are still held here today. 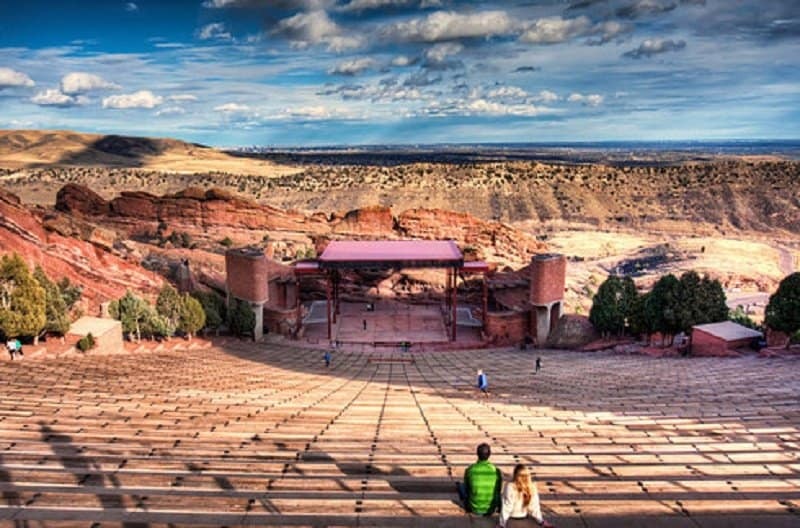 The colors of the rocks surrounding the open-air amphitheater coupled with the endless sky makes this concert venue in Morrison, Colorado absolutely beautiful. 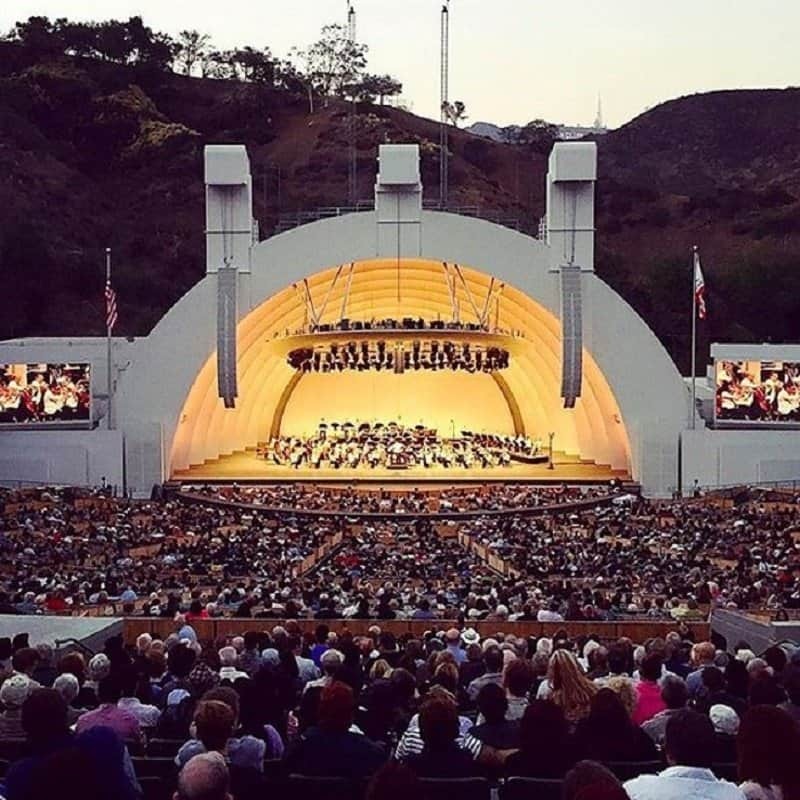 This 1920’s amphitheater is an iconic place to view a concert. 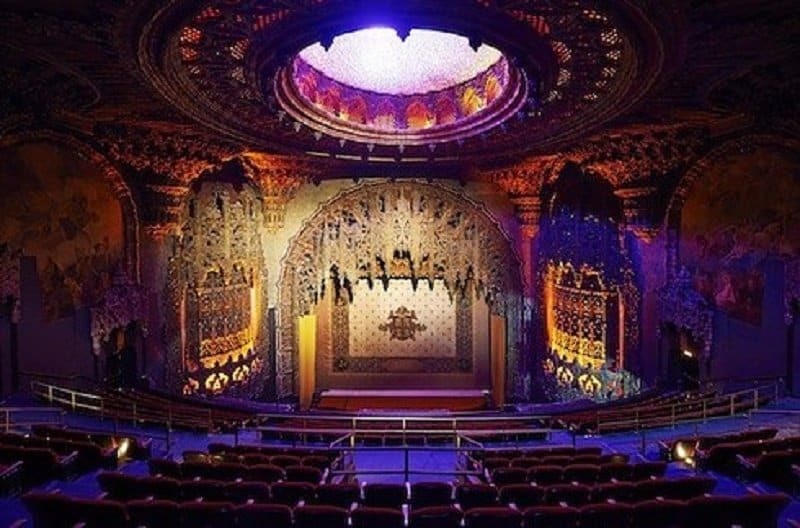 Located in the Hollywood area of Los Angeles people say that enjoying concerts here makes you feel great. 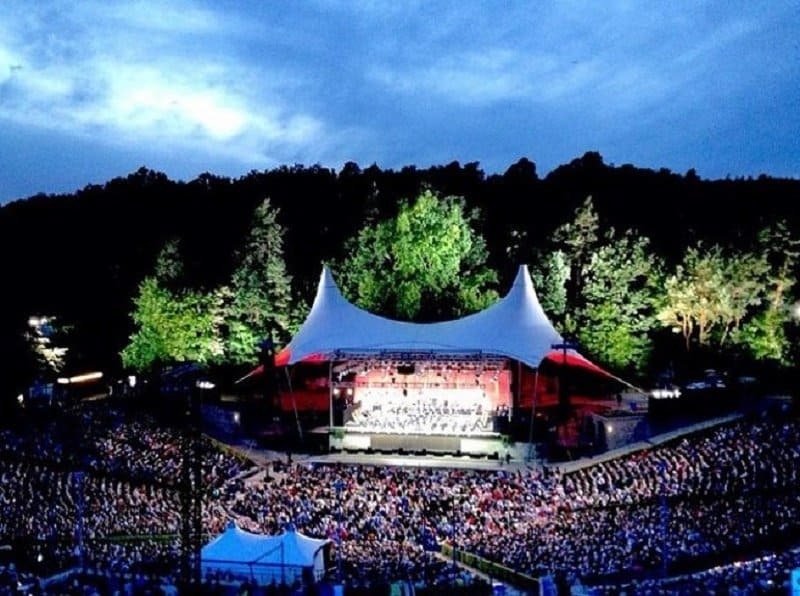 Great acoustics coupled with a gorgeous venue that’s nestled in a forest makes this a great place to see a concert. The fact that it opened during the 1936 Olympics makes it even better. This is an intimate venue located directly on the bay front. 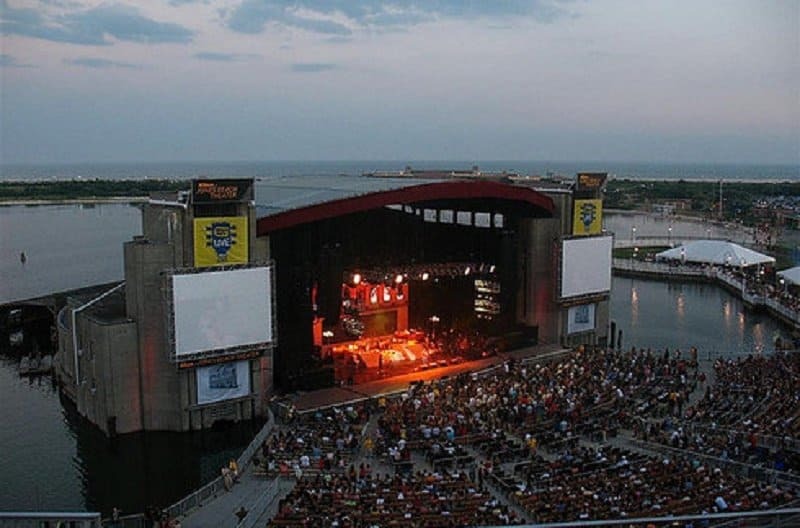 If you own a boat, you can even watch the concert on it from the harbor. Getting to this venue is an adventure in itself. 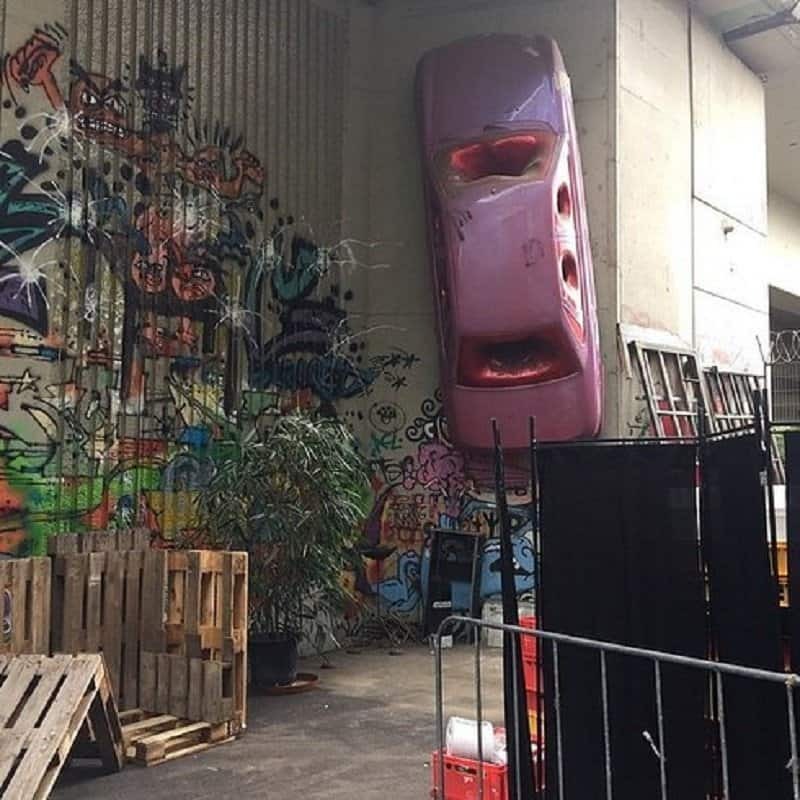 This place is actually a non-profit organization and International Centre for Contemporary Art in Prague. It has a lot to offer! 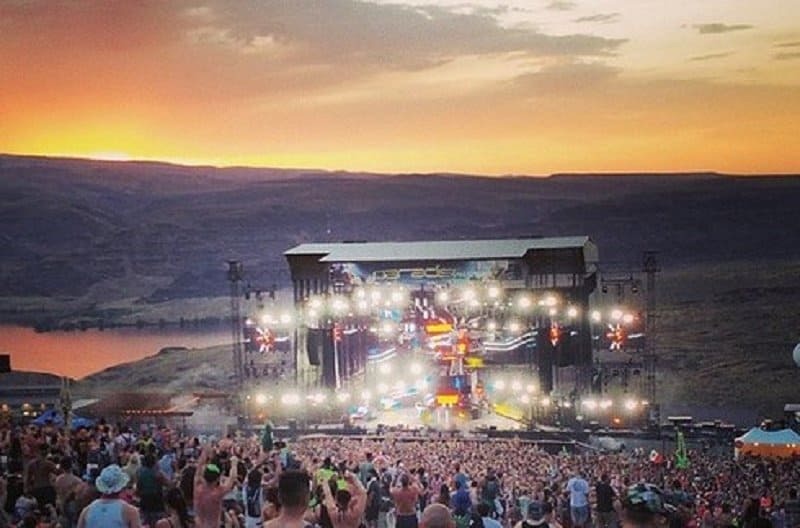 Located on Columbia River’s bank this 27,500-seat outdoor amphitheater has a truly fantastic view of the Columbia River. You’ll also enjoy the amazing vibes coming from this concert. 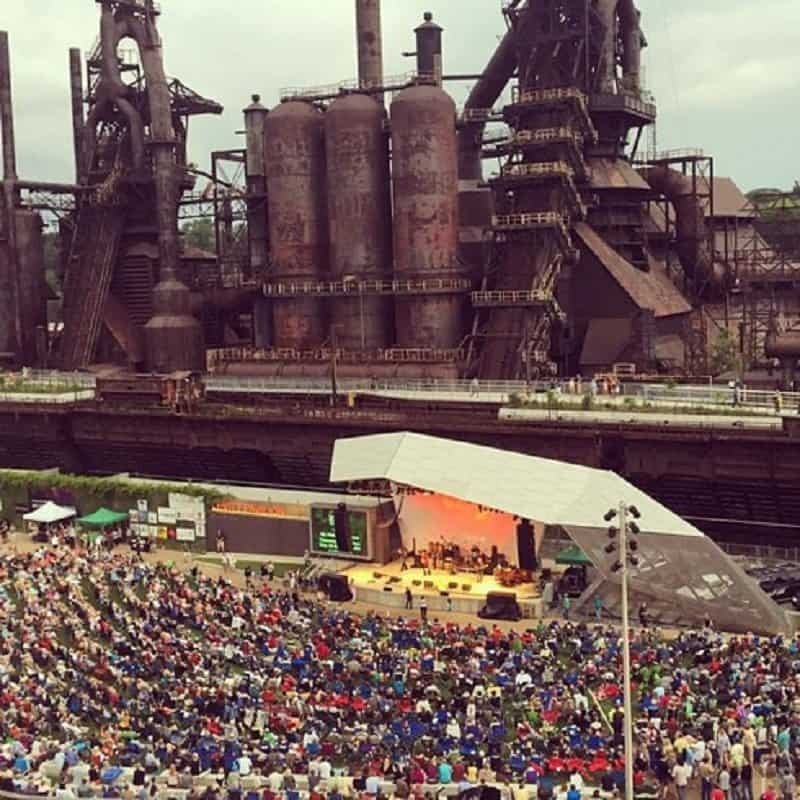 Once home to Bethlehem Steel, one of America’s biggest steel producers, today it houses an annual festival called Musikfest. In this venue, it’s really cool to sit far away from the stage so that you can see the mills in the background. This is a Roman amphitheater that was built around 70 AD. In the 1860’s they turned it into a bullring. Today it’s a gorgeous place from which to watch concerts. Located outdoors, this is an absolutely gorgeous venue located right by UC Berkeley. From here you can see the entire city, bay and Golden Gate Bridge. 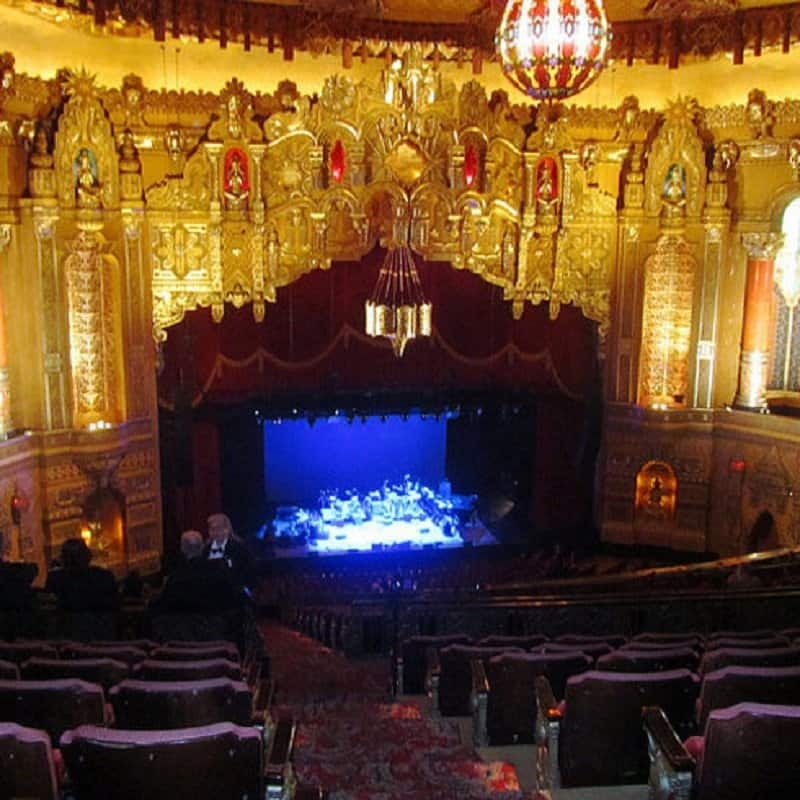 Although this is a small venue, it hosts truly amazing concerts. Everything from the building’s exterior to its ceilings inside are very intricate and beautiful. 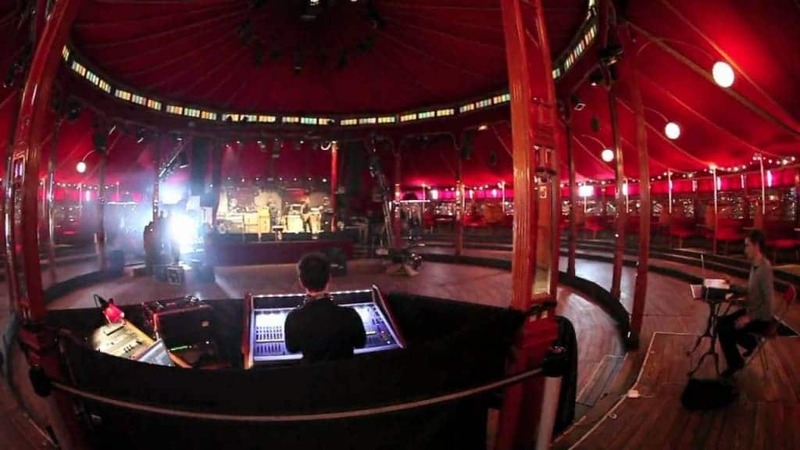 When you want a truly unique and magical venue to enjoy a concert, this circus-shaped venue is the place for you. You’ll enjoy beautifully carved pillars and a wooden dance floor as you enjoy the live music. This historic amphitheater is an amazingly classy venue. It’s actually tucked away in the middle of the woods. Make sure to pack a picnic to enjoy while you’re there. 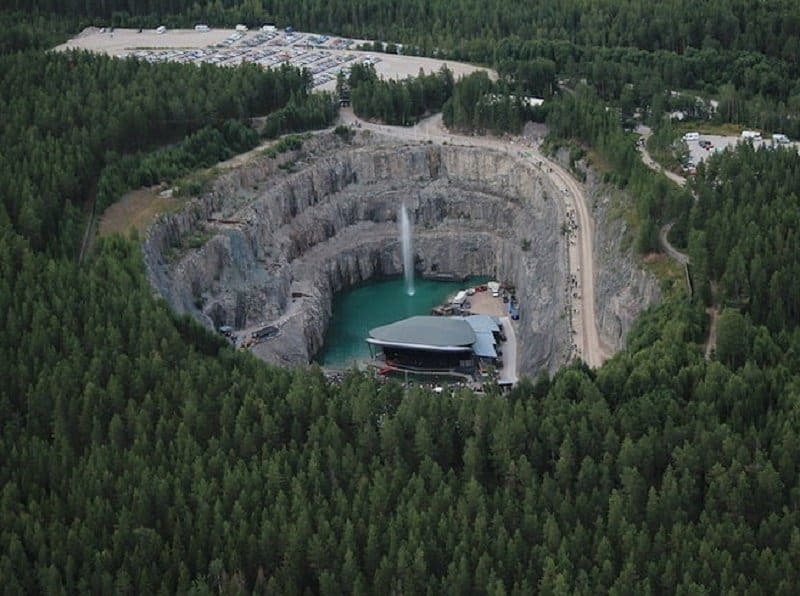 This is a truly breathtaking place to see a concert. In the past it was a classic movie palace. Today it still occupies three floors of the 13-story building it’s in and there’s also a 1,600-seat auditorium with seat rows that sink in toward the front of the orchestra section. Always featuring A-list performers, there’s also an amazing view available of the stage that’s literally floating in the water. Nestled into what was once a limestone quarry, this venue provides an unbelievable view. More than 4,000 people at a time can enjoy this venue.